Top » Catalog » Replacement Parts » C904_housing Bookmark Us! 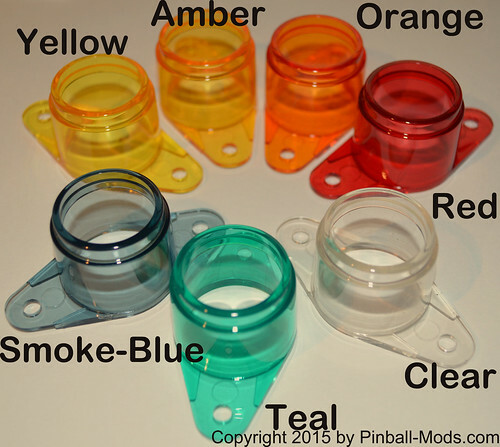 the Critical parameters are the same - such as button / housing mating surfaces so they can be interchanged with existing buttons. 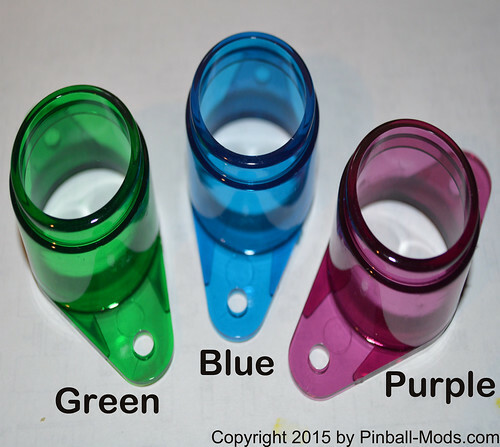 These housings are made out of PMMA (Acrylic) so they match the look feel of our Buttons. This button is a bolt-on replacement for your existing housing and should be obvious how to install. Simply remove the existing housing via the two screws and the flipper switch and reinstall your new housing. 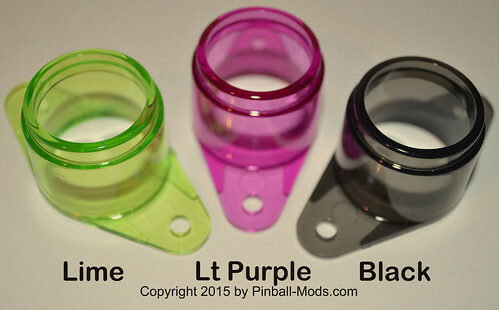 one housing (you'll typically need to order TWO for most machines). Notify me when "Early Solid State Housing" is re-stocked.